Vacuum heat treatment can realize almost all heat treatment processes, such as quenching, annealing, tempering, carburizing, nitriding, gas quenching, oil quenching, nitrate quenching, water quenching, vacuum brazing, sintering, surface treatment and so on. Vacuum brazing furnace refers to the workpiece heated in a vacuum chamber, mainly used for high quality products and oxidizable materials welding. There are many materials suitable for vacuum brazing furnace, such as aluminum, aluminum alloy, copper alloy, stainless steel, alloy steel, low carbon steel, titanium, nickel and so on. Designers can determine the required materials according to the use of brazing devices, of which aluminum and aluminum alloy are the most widely used. 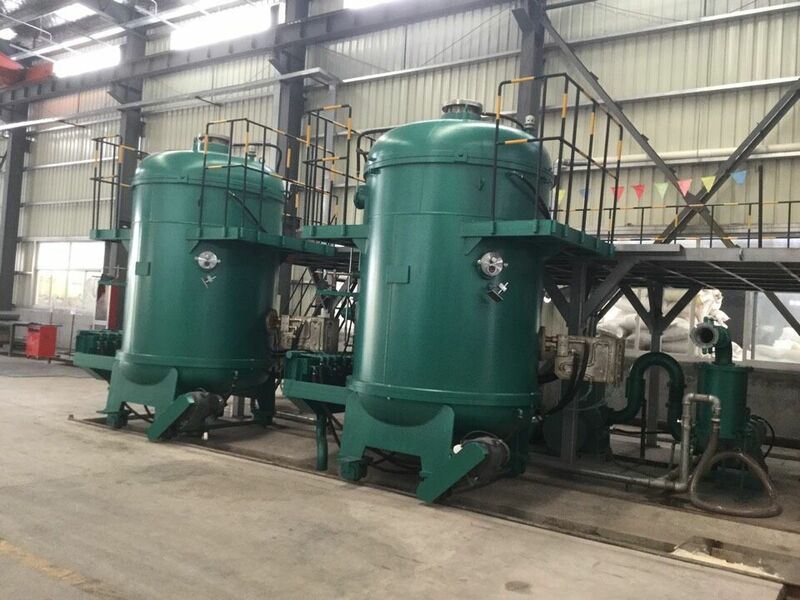 Vacuum induction melting furnace is a set of vacuum smelting equipment which melts metal under vacuum condition by using medium frequency induction heating principle. It is suitable for the smelting and casting of nickel-based alloys and special steels, precision alloys, superalloys, non-ferrous metals and their alloys in vacuum or protective atmosphere. It can also be used for melting and casting rare earth metals and hydrogen storage materials. 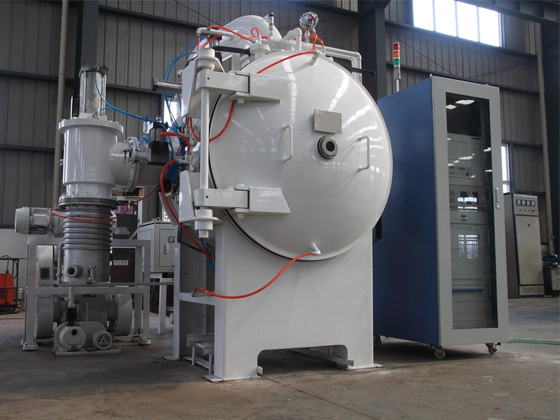 Vacuum induction sintering furnace is a complete set of sintering equipment for cemented carbide cutter head and various metal powder compacts by using medium frequency induction heating principle under vacuum or protective atmosphere. It is designed for industrial production of cemented carbide, dysprosium metal and ceramics. 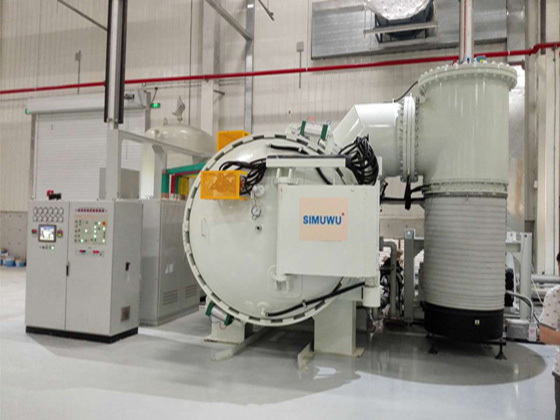 SIMUWU vacuum furnaces has been specializing in the production of industrial vacuum furnaces for many years with advanced technology, strong production capacity and professional engineering services. SIMUWU has provided more and more high standards of products and services to customers around the world. Don't worry, it is our duty to teach you technical process for you. We never stop our steps to improve ourselves. A professional customization team is here for our clients. The order goods are packed and 100% finished for standard export packaging. According to the sampling standard and the corresponding inspection execution procedures and the customer's inspection data, the randomly selected samples are inspected, and detailed inspection reports are made, and the final delivery judgment is provided to the customers in a timely manner. Always provide reliable, high quality technical support. No matter what time! Starting from the installation and testing of the vacuum furnace, we will arrange our profession engineer team for installation, commissioning,training and guide the operators on how to make maintenance and points for attention while use the equipment. 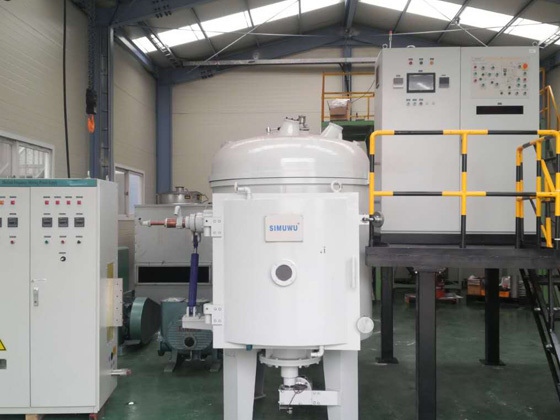 “SIMUWU”vacuum furnace , Which is specialized for industrial vacuum furnace manufacturing for twenty years, The company was established by few experienced engineers who has been working in heat treatment industry and vacuum furnace manufacturing factories for about 20 years. Our company has successfully past the ISO9001:2008 Quality Management System and also certified by CE Certification. All the working procedures are strictly managed by standard ISO9001:2008 quality management system. Taking this expertisze and know-how of heat treatment and vacuum furnace equipment, we will provide you the most suitable vacuum furnace equipment. Any technical questions, please contact SIMUWU. We are looking forward to your visiting and cooperating! if you have business inquiries or other questions, please send us your inquiry, we will get back to you within one business day, thank you!